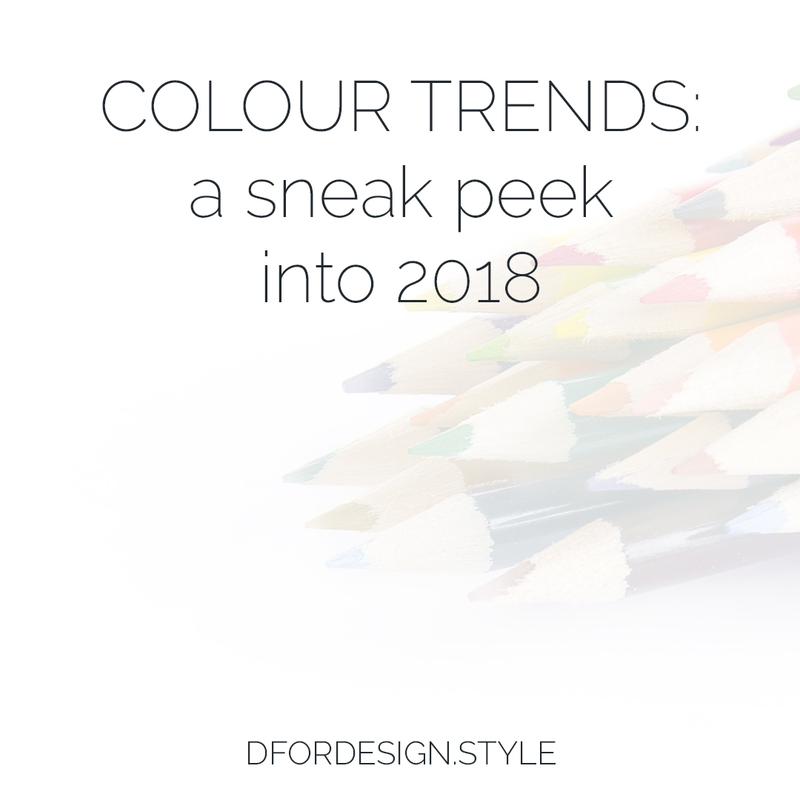 With 2017 on the way to its end, the world starts to think at what will be the trending colours for the year to come. 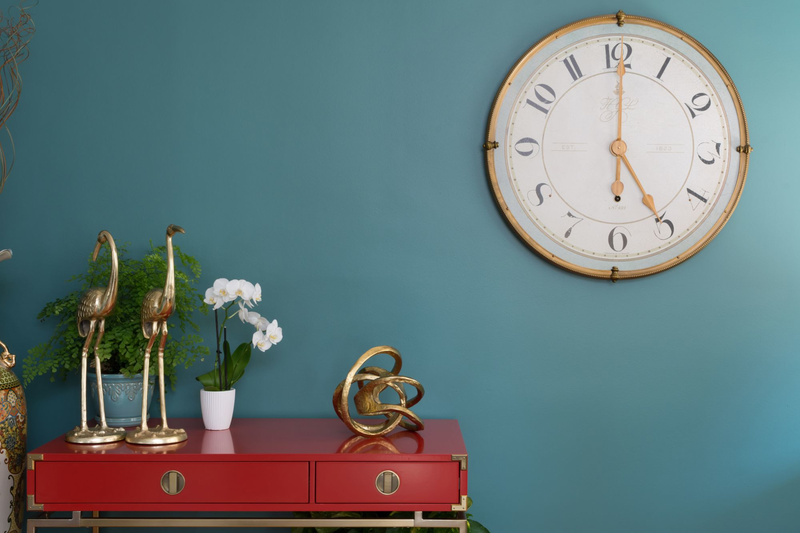 Read through to see the hues that some of the top paint suppliers have selected as their colour of the year 2018. Heart wood: a taupe colour with a touch of pink in it. 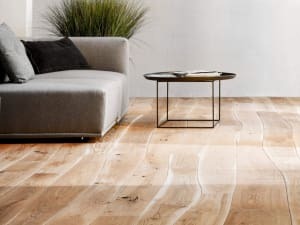 The choice of this hue has been inspired by the desire of feeling protected and relaxed at home, but Heart Wood is very versatile and can adapt to different moods according to the colours it is paired with. The combination with deep green results in a sophisticated ambiance. And pairing it with yellow is a joyful explosion! In the moment: a soothing and calming blue-green. Tying into the need of finding relaxation at home, In the moment can help to unwind and recharge after a long day. It creates a serene ambience, perfect to spend some quality time with the people we love. Atmospheric pressure: a reassuring pale light blue. 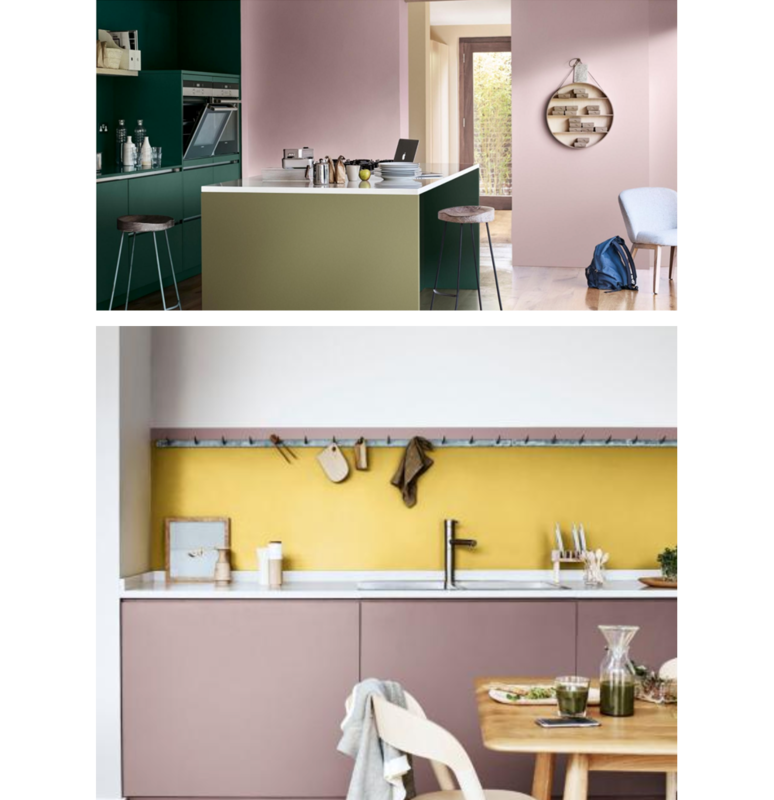 This colour was elected by customers who chose it among four hues that were proposed by Diamond Vogel in a survey. 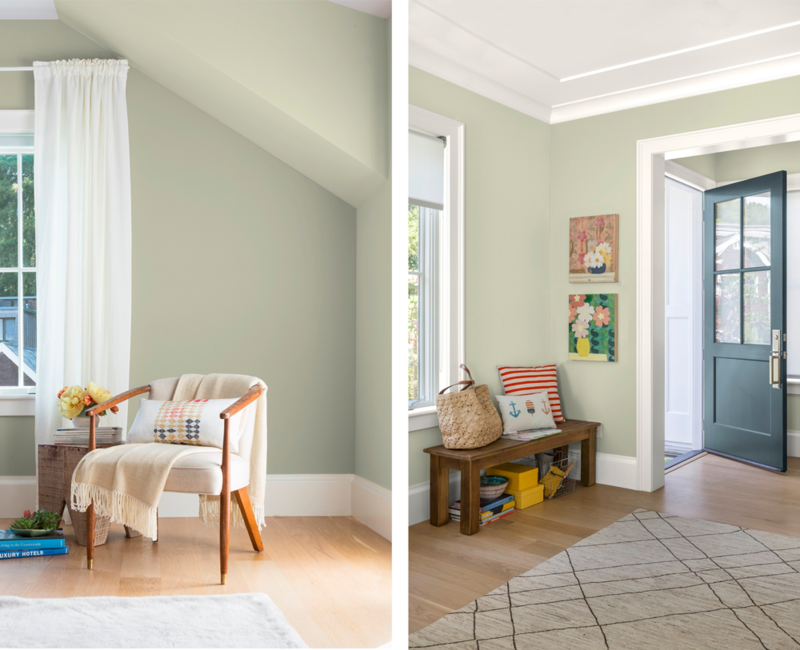 Once more, the concept behind Atmospheric pressure is the search for a soft colour, one that could be the background for restful moments at home. Bahia Grass: a very muted shade of green. Being so subtle, Bahia Grass colour does not take centre stage in the design of a room. 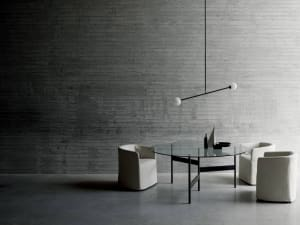 Instead, it creates a timeless background that invites to play with furniture and accessories. Caliente: a bold and eye-catching red. Don’t think at a primary red though. Caliente has been selected because it’s a warmer, more cuddling red, almost relaxing. 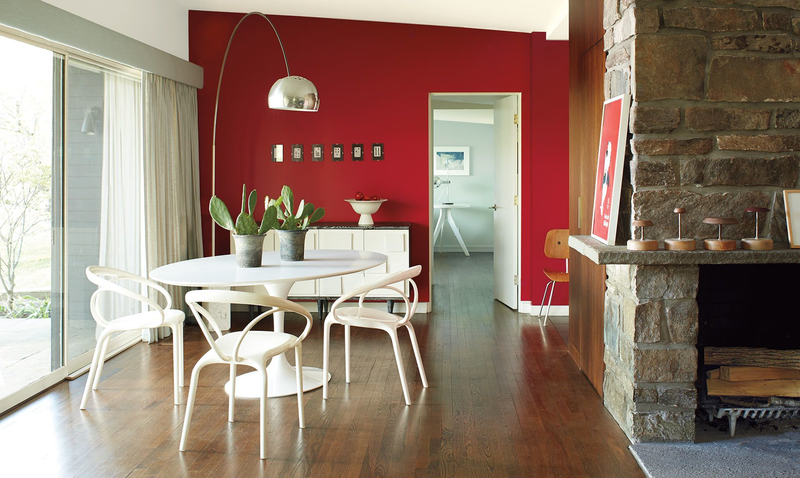 It is definitely a colour that will make a statement in any interior, but the hyperactivity drawback of the primary hue is tamed in Caliente by its brownish undertone. The perfect choice to give new character to a dull space! Oceanside: another blue-green, but refreshing and bright. Definitely a lively choice, Oceanside pairs well with both modern and rustic interiors. 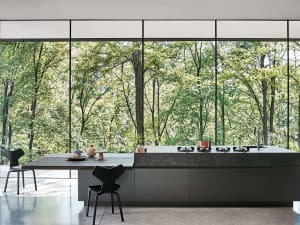 In a modern home it would be perfect to give new life to a boring kitchen. On the backsplash to create a bold accent point or on the cabinet doors, paired with copper hardware. For a rustic ambience instead, it would look great combined with rattan furniture and cosy cushions. The green hour: a green with a touch of blue in it. As explained by the company, The green hour gets its name from French history and in particular from the period when 5pm started to be named “l’heure verte” (the green hour). It was at 5pm, when the working day was over, that cafés started to fill up with people. And the most in trend beverage at that time was absinthe, that has, indeed, a characteristic green colour. Black flame: black. 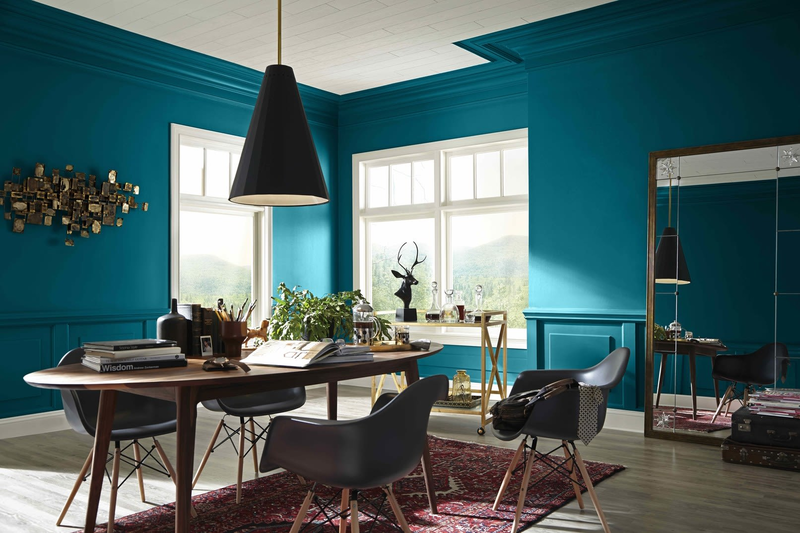 Yes, black is the 2018 go-to colour for PPG paints. But what is interesting is the meaning that comes with this choice. 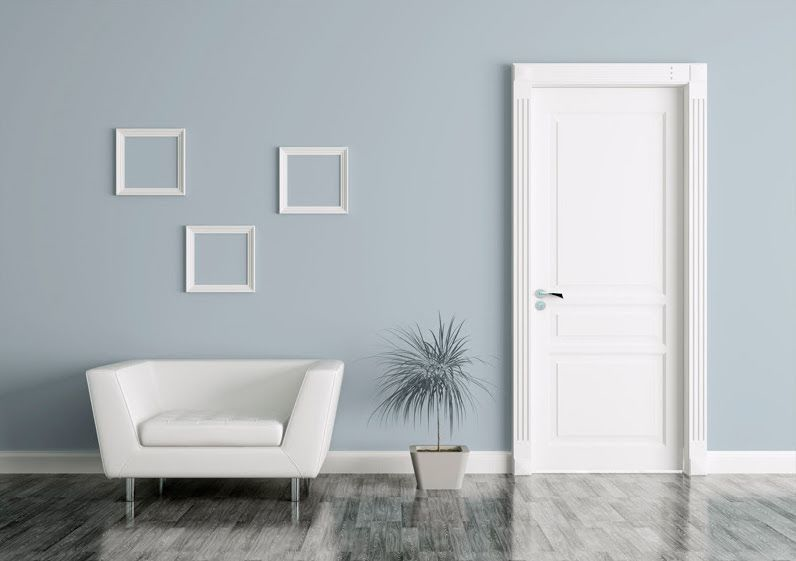 Painting walls in black is like creating a thick curtain that separates the indoor from the outside, allowing the time at home to be undisturbed. But Black flame is not just black. 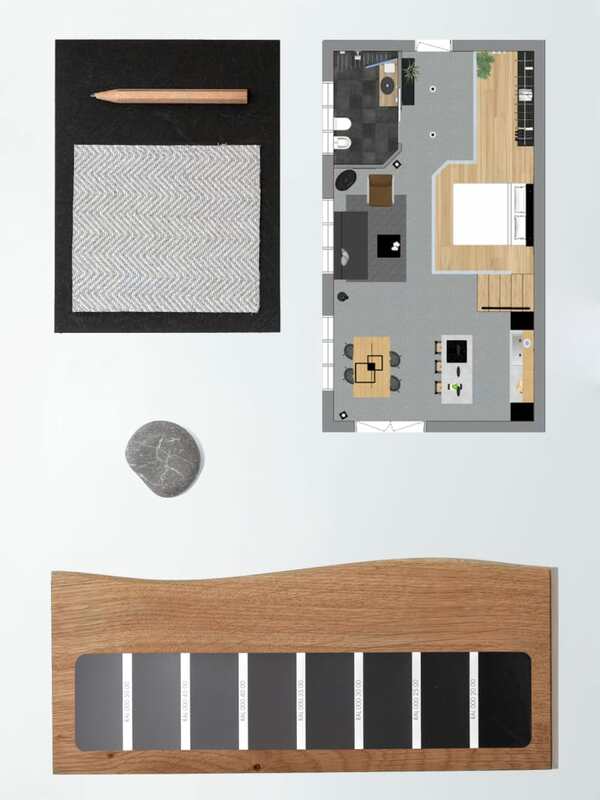 It has an indigo undertone that, as explained by the company, enriches with hope the mood of the space where it’s used. 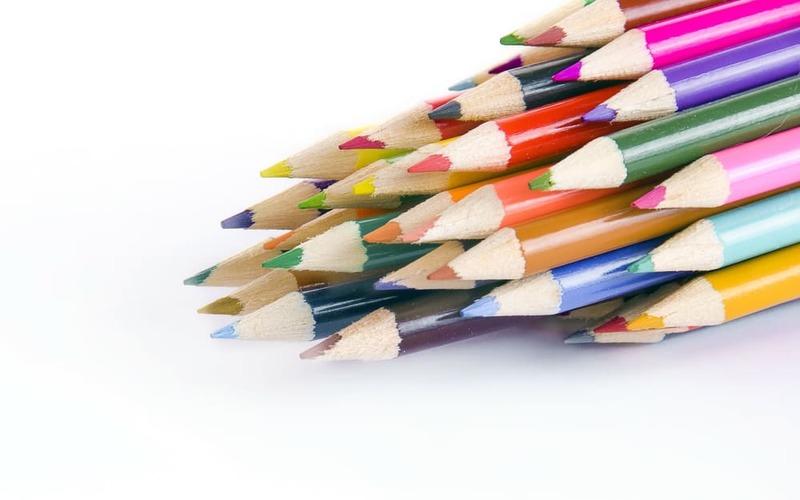 Some companies have chosen soothing colours, others bolder ones. But according to all these predictions, 2018 will give high value to the quality of the time we spend at home. What would you choose to make your home a sanctuary of relax?